When you have worked in the bus industry for most of your life it gets in your blood in a way that is sometimes hard to explain. 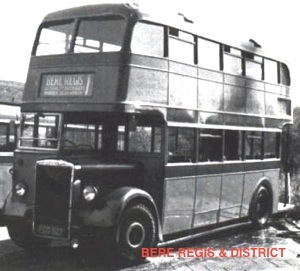 There are many sites on the internet about buses but the interest for me has always been in the history, routes, timetables and service planning rather than the vehicles themselves. That is not to say that the 'hardware', the buses and coaches, are devoid of interest, but rather that I tend to look to the uses to which they are being put, and how well they (and their drivers and conductors) are being employed, utilised and scheduled. 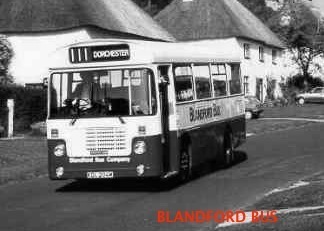 Over the years, I have worked for several of the Dorset operators in the list below, and although I have always preferred the country bus to its urban counterpart, I have not let the name of this web site preclude me from including some town services with which I have been acquainted. Also included are some of the other interesting British and European operations that I have come across in my travels and researches over the years. Many children of my generation dreamed of becoming an engine driver when they grew up, but as a child my thoughts turned instead towards running my own bus company. 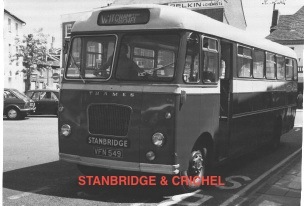 That ambition was realised in part as I was fortunate enough that my transport career led me to become manager for a time of two of my 'favourite' operations (Rossmore and Stanbridge). Before all is forgotten, why not click on a link or two and take a pleasant ride with me down and along the winding lanes of nostalgic memory? covering an interesting selection of operations past and present! 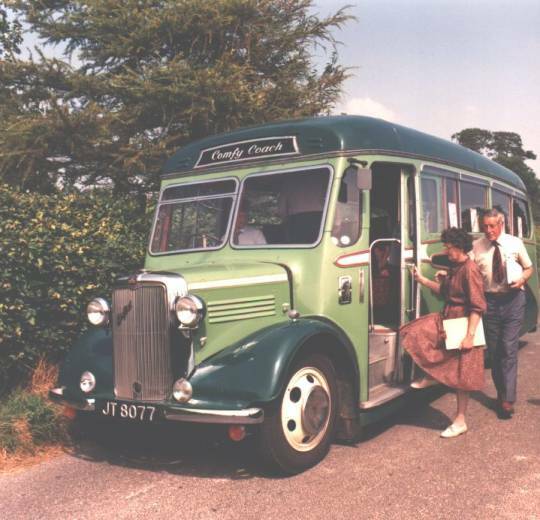 There was a time, a simpler time, a quieter time, when the village bus played a significant role in the life of our villages and countryside, taking people to town and market. A time before the proliferation of the private car, a time when farming and agriculture were still major employers, a time before the appearance of even single channel television, when an evening trip to the cinema was still a favoured entertainment. 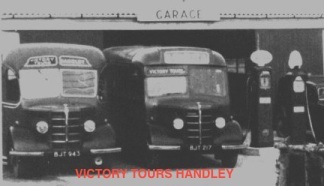 The village bus was part of this country way of life, part of the community, and most often a small business with but a few vehicles and based in one of the villages served. Bordering Wiltshire to the north, so it was in and around Cranborne Chase in the eastern part of the county of Dorset, in an area of rolling downs and gentle valleys and pleasing villages. And this was good agricultural land too, on which many of the people of the area earned their livelihood over the years. Although in some ways the countryside seemed timeless and unchanging the needs of the villagers evolved through a historical succession of transport, starting with the carrier and his horse and progressing to the motor bus in both its traditional and more modern forms. Thus the setting of the stories told in these pages which, within the limits of the frailties of memory and the few surviving written records, will attempt to record the efforts of those who served these villages over the years. 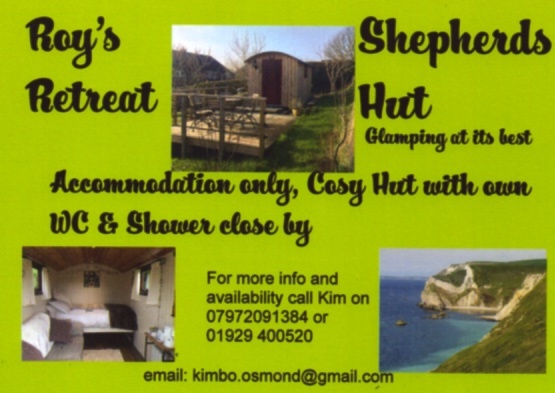 of bus and coach operators in the West Country, from Cornwall and Devon to Somerset, Dorset and Wiltshire. Mikkjal Helmsdal, Vøgg Guttesen,Jens Tummas Naess, Poul Laust Christiansen, Finnur Johansen, Sólvør Henriksen. of sources including many of my own recollections and experiences. Any errors are mine alone.